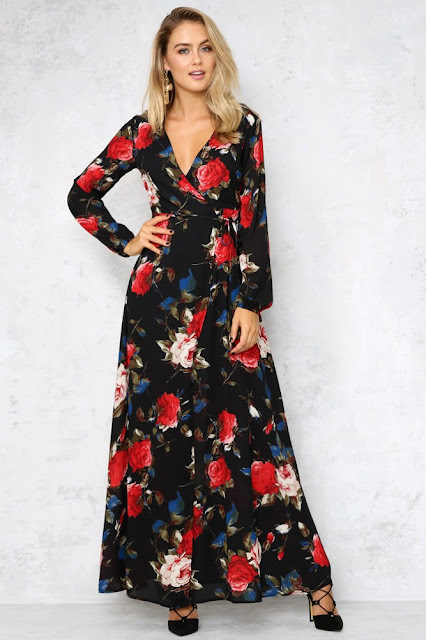 I can't make up my mind if I want to get this Festive Floral Maxi Dress by Hello Molly or not. I'm not much of a print person, it's a little more low cut than I'm usually comfortable with, and I'm sure I will have to get it taken up - so why am I still even thinking about it? Is it like? Is it love?